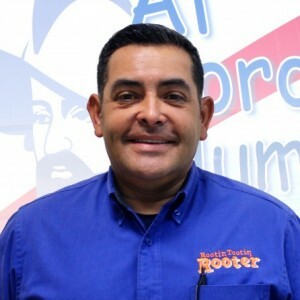 Bobby S has a 5-Star rating and leads the company in total reviews, making this pro a ReviewBuzz Rockstar! I just want to thank everyone for their help and for treating me so fairly. Fairness is very important to me as I'm on S.S. They did a Great job and left my house as clean if not cleaner when they were done. Thank you so much !!! I'm a tenant of a house by the U of A, but my toilet clogged up randomly on a monday morning when I had to attend school. We couldn't use the shower, the toilet, and it was a stressful situation. 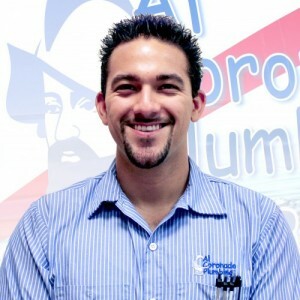 My landlord immediately called Al Coronado Plumbing and made an appointment for them to arrive within the next 8 hours! Not only was this shocking because these appointments can take a few days, but I was very relieved. Bobby Shawgo was my plumbing technician and worked diligently as I was inside working on homework. He explained the issue with the pipes, how it was going to be fixed, showed me pictures of the backup, and then proceeded to help me bleach my shower and tub, as well as explaining why he was cleaning it up - the dangers of hepatitis! I'm so thankful and relieved that he was my technician because I would've been possibly contaminated if he had not explained to me. I've never had a problem with plumbing issues, but if I do, I at least now know who to call. Thank you!!! Bobby is a credit to your company. 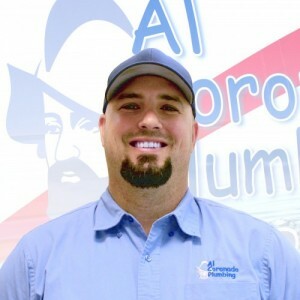 This is a review of Bobby Shawgo who is with Al Coronado Plumbing. If there were more stars than 5 that I could give Bobby, I would. He is gentle, quiet, and completely professional while working, and he is very friendly. His explanations are clear and easy to understand. 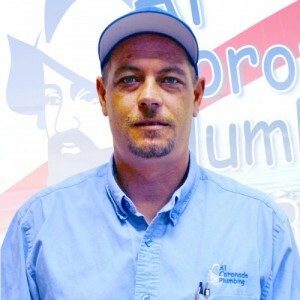 I will always request Bobby when I have a problem with my plumbing. He's a great young man! Bobby is very professional, caring and honest. He makes sure you understand!! We are very pleased with him. He always takes time with us and never appears rushed. Joseph and Ron were here on Sat. June 2. Never have I seen two harder working men. They worked all day in the hot sun and was always jovial and never complained at all. They were prompt and explained what they were doing very well. A supervisor came out on Saturday (we think his name was Art). He, too, like all the others was friendly and knowledgeable. He wanted to make sure we understood all that was going on. 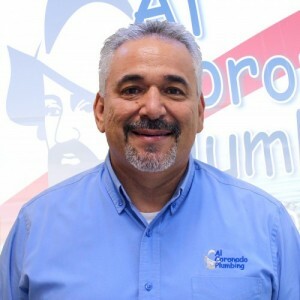 Al Coronado Plumbing is a class act and we would definitely recommend them to anyone!!! Bobby was our main service professional. He is the sort of plumber one can feel confident about calling on in the time of need: courteous, competent, policy driven, and proud to work for the company that employs him. When our concealed water leak became difficult to find, Bobby called in the assistance and equipment necessary to locate it. The company kept us well informed along the way and stuck to their up front pricing. bobby explained everything in easy to understand terms and was very efficient. He came out the same day and temporarily fixed the problem until Craig could come out the following Monday and make a permanent repair. 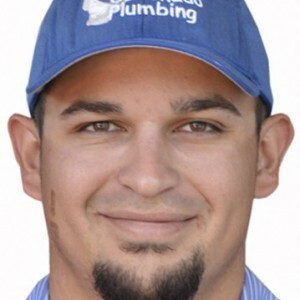 I would recommend this company to anyone looking for a responsible plumbing company..I also want to compliment Craig who fixed our problem perfectly and was extremely professional. Bobby was thorough and candid about our situation with a faucet issue in the master bathroom of our new home. Because the part was discontinued, Bobby informed us that the generic part may be a solution, or could only be a partial solution. We agreed to install the part he recommended and we are happy to report it solved the issue. Bobby was professional, considerate of our frustration and very clean while working in our home. I appreciated his concern and his effort to ensure that the part worked to our full satisfaction. The technician was polite and courteous. He did the job in under an hour and explained what he was doing as well as showed me the tools he was using throughout the process. Likely to recommend.